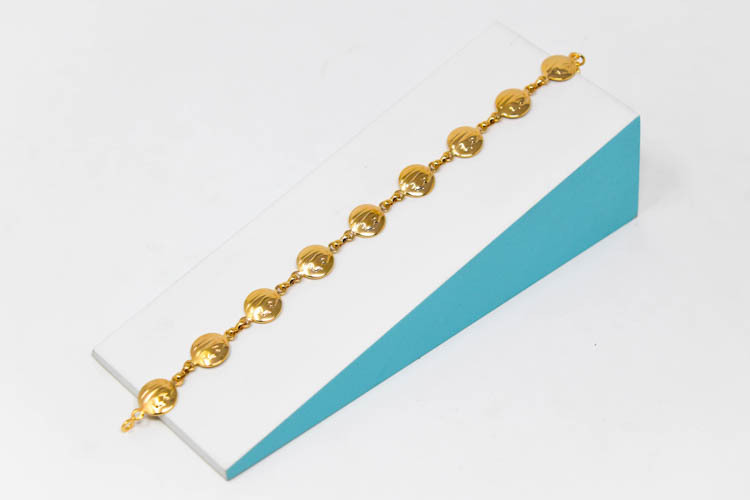 DIRECT FROM LOURDES - Our Lady of Lourdes 18 Carat Gold Plated Bracelet. This is an 18 carat gold plated bracelet depicting Saint Bernadette. The bracelet measures 19cm in length.